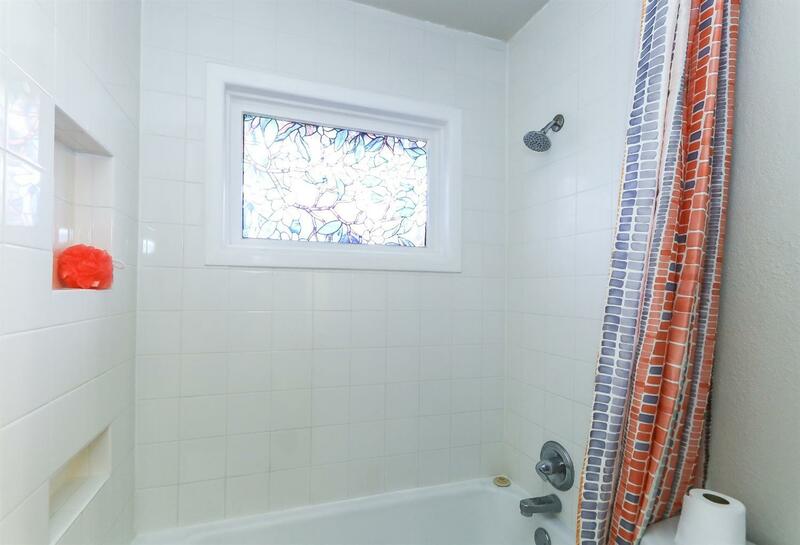 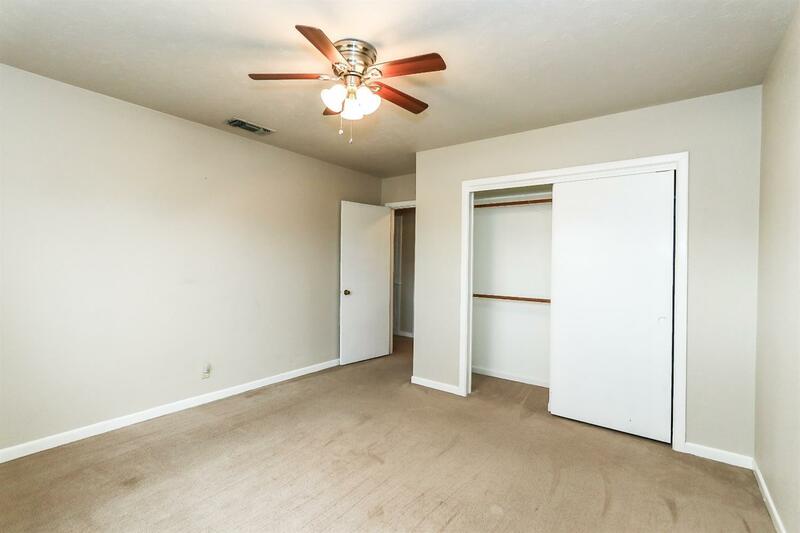 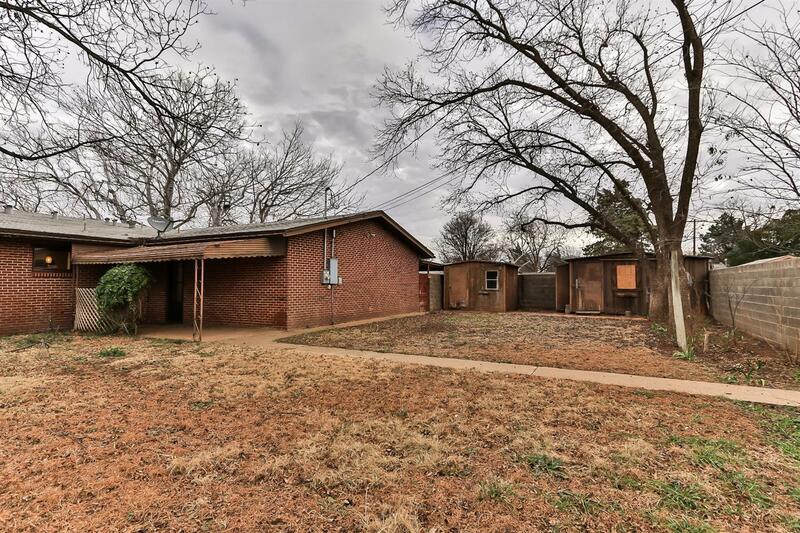 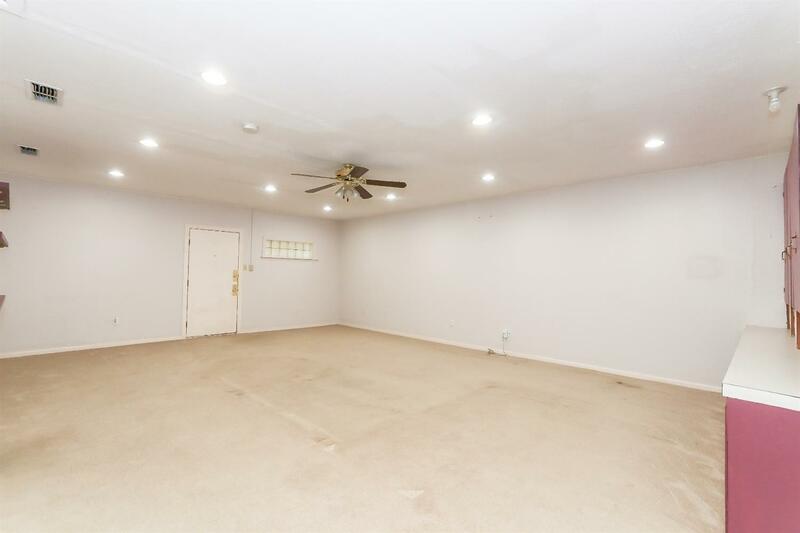 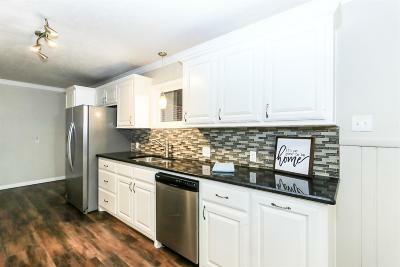 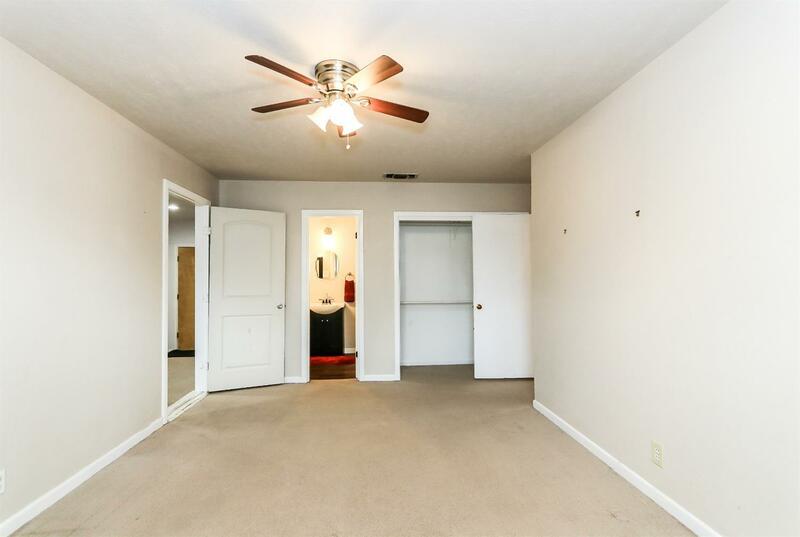 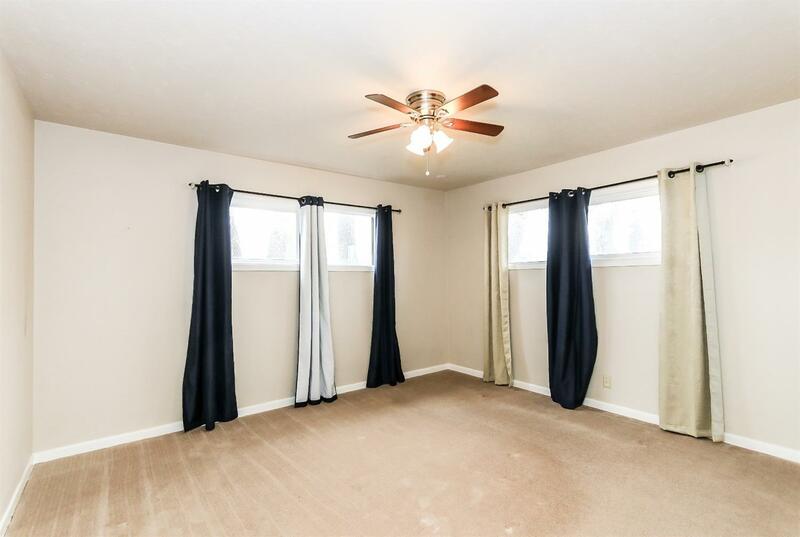 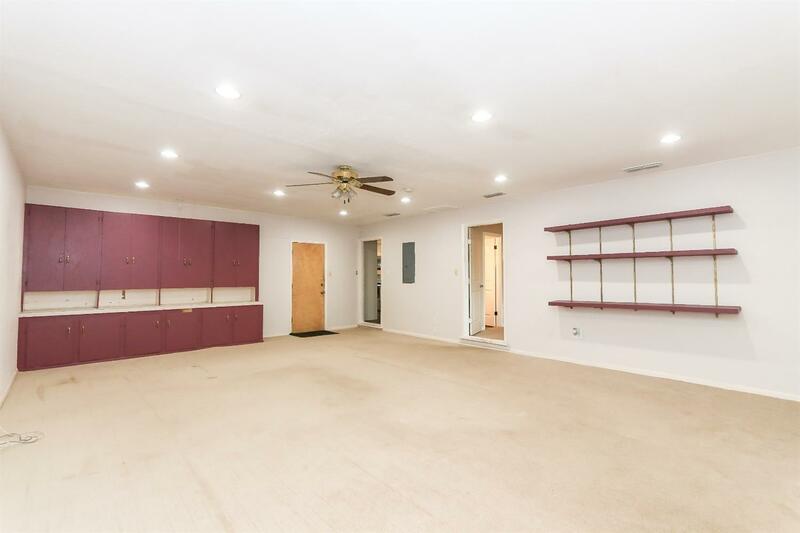 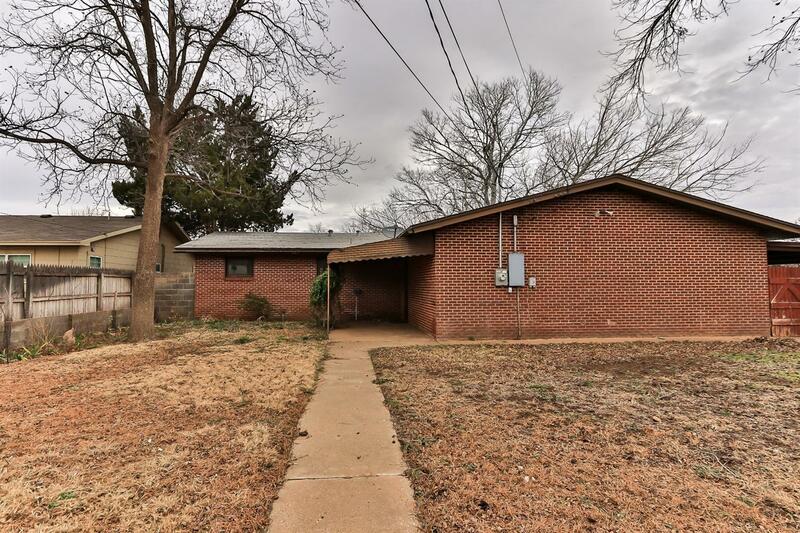 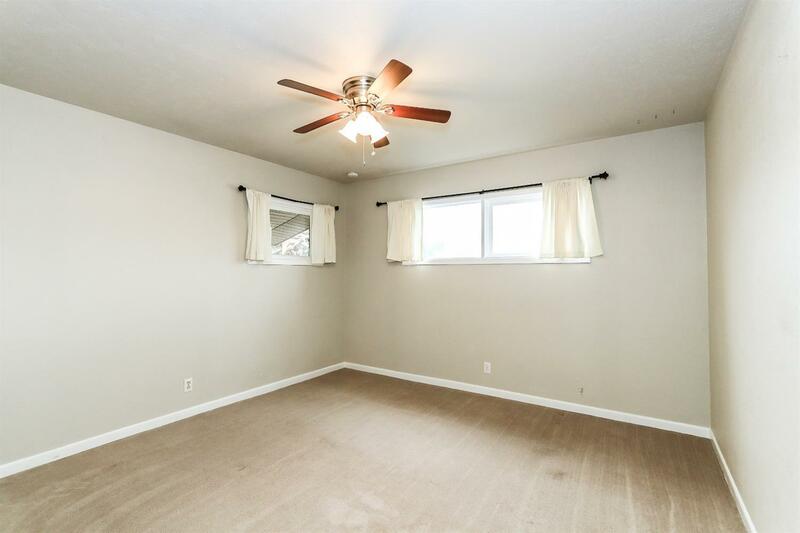 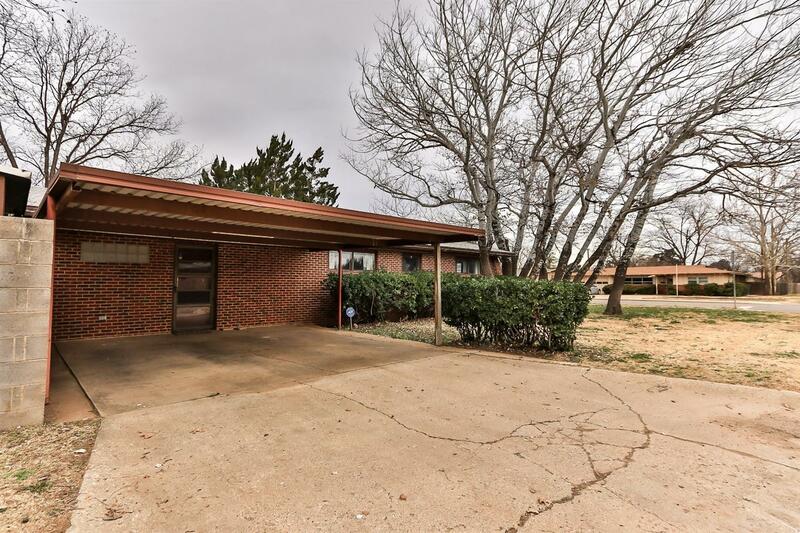 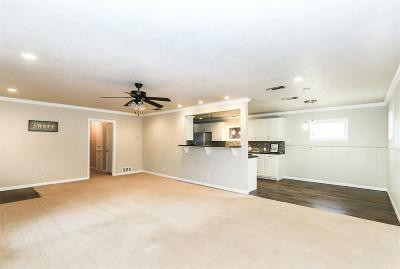 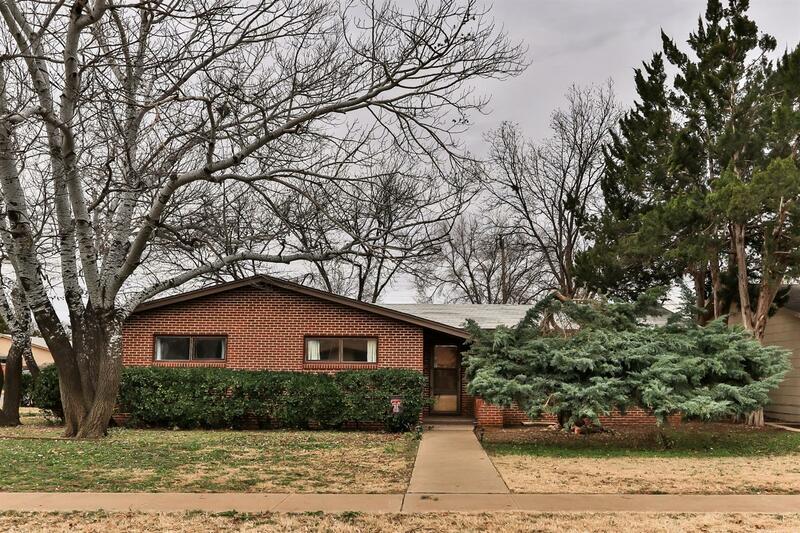 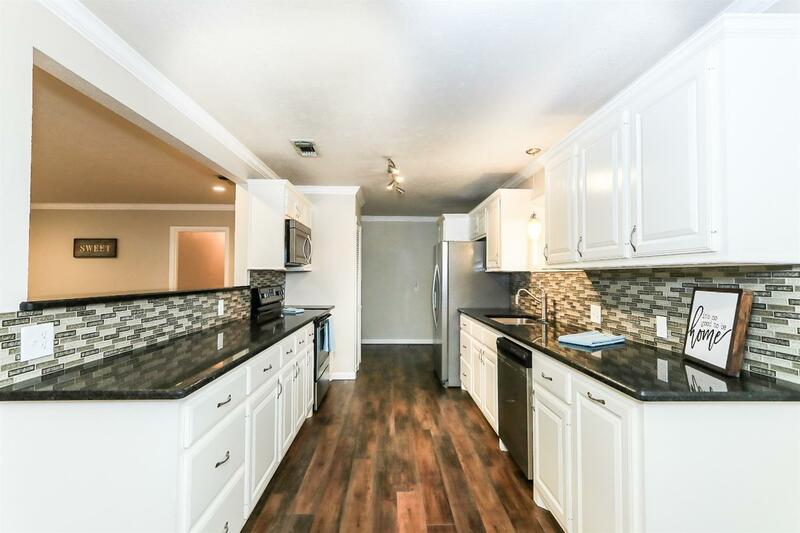 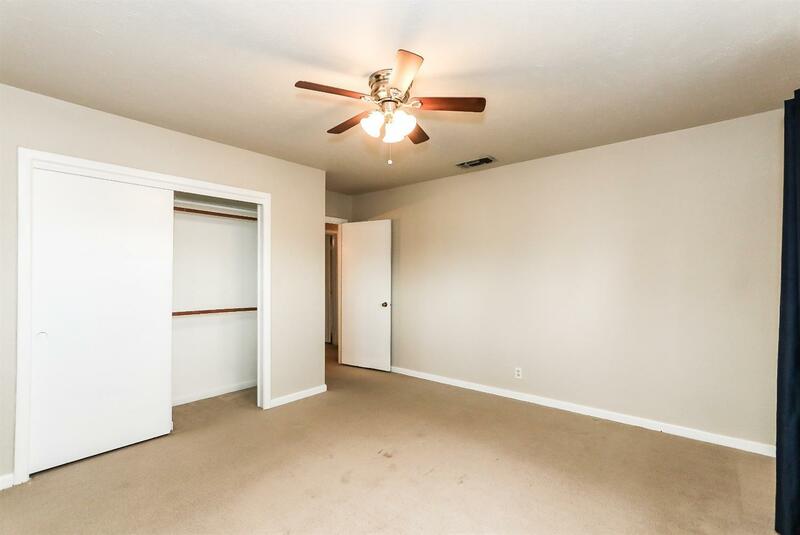 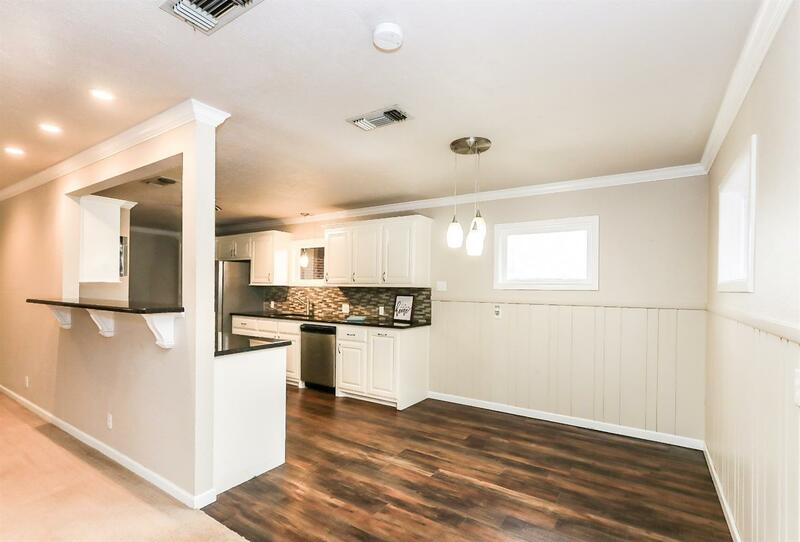 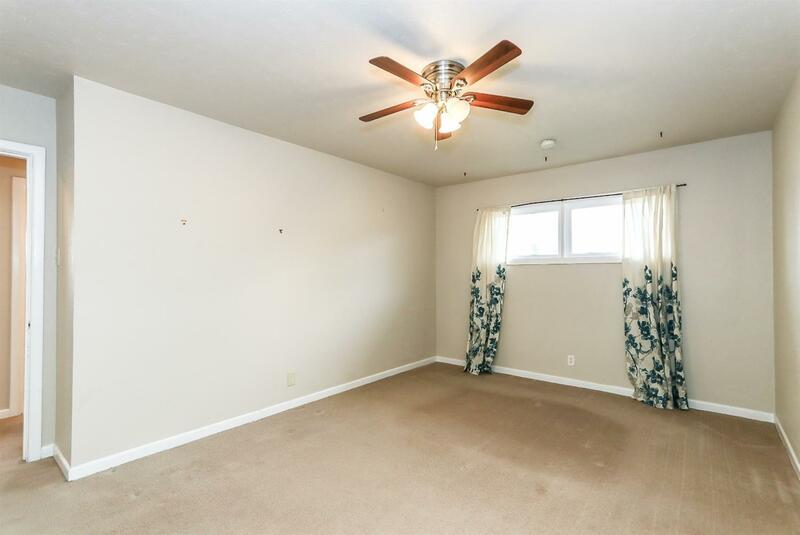 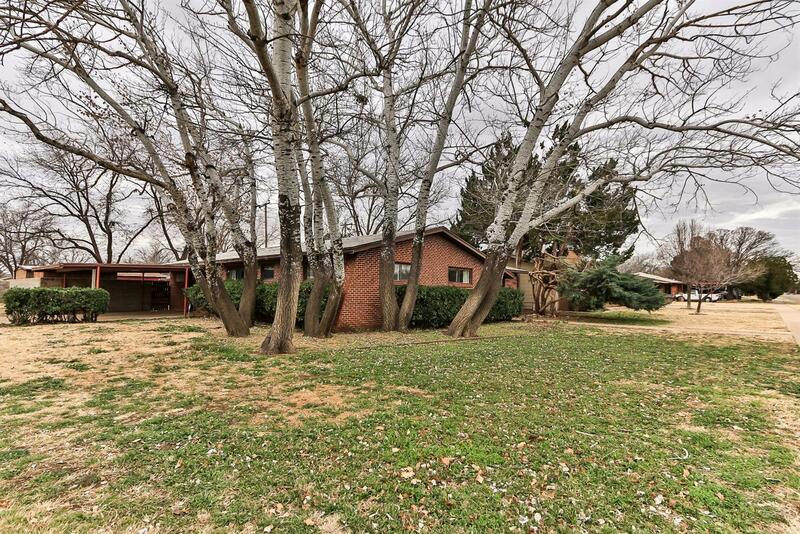 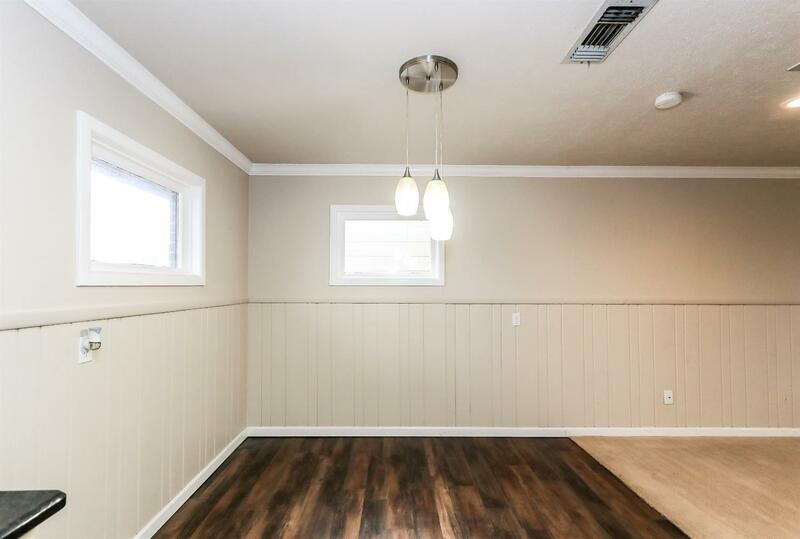 Welcome to a Wonderful Remodeled 3 bedroom, 2 bath with 2 Large Living Areas! 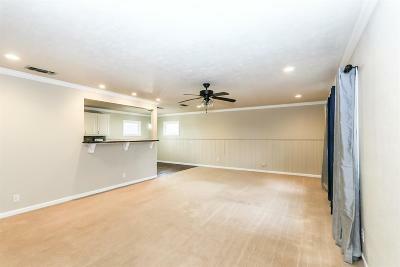 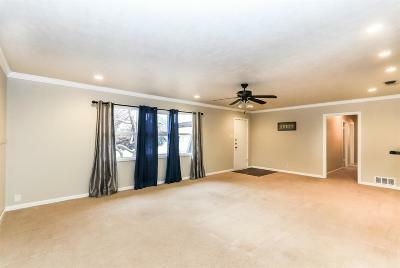 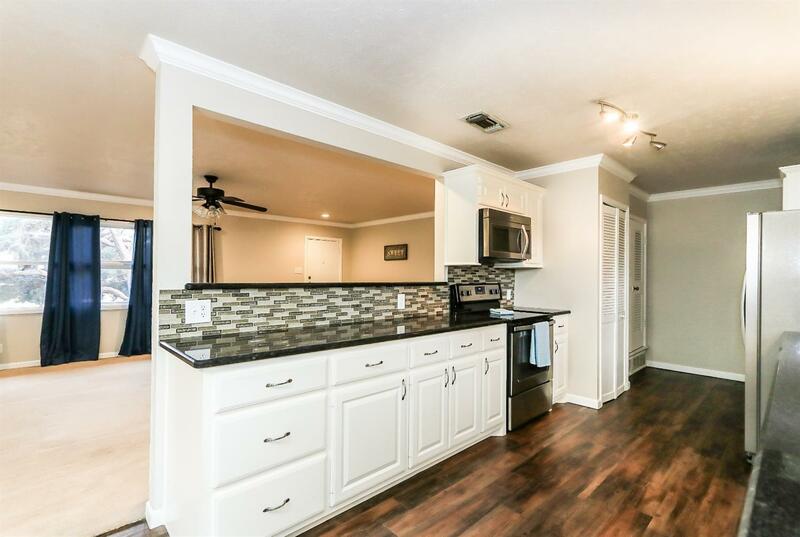 Upon Entry you'll love the Updated Kitchen open to the front Living Room and Dining Room. This Kitchen boasts a Breakfast Bar, Beautiful Granite Counters, Stainless Steel Appliances, and Pendant Lighting. 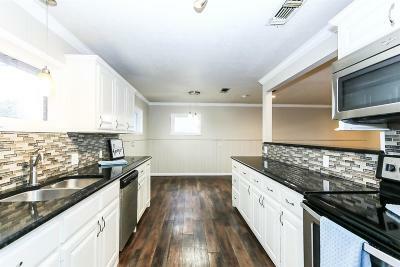 New Vinyl Planks floors in Kitchen, Dining and Bathrooms. 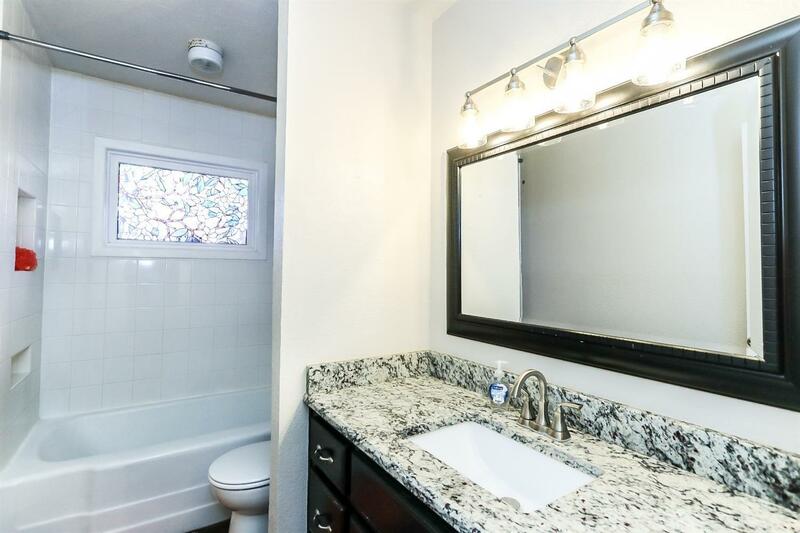 The Master Bedroom includes its own Bath with Granite Counters. The HUGE Living Room with built-ins and recessed lighting offers multiple possibilities. 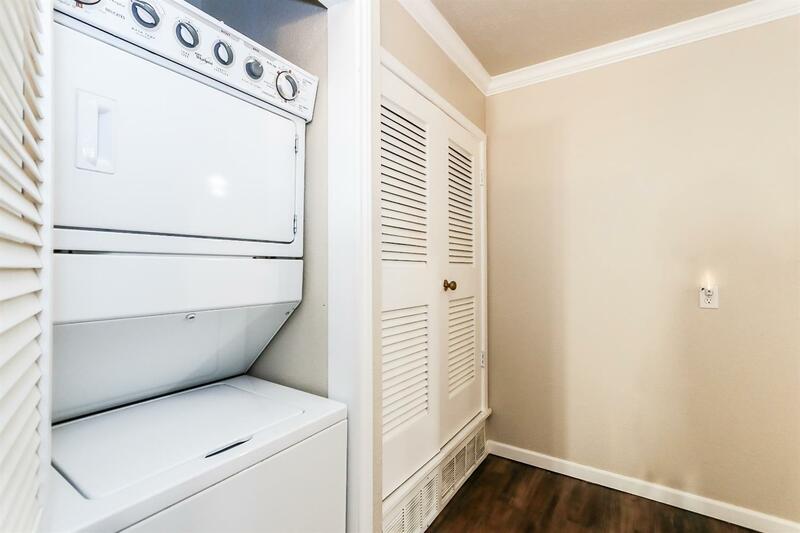 The Refrigerator, Washer and Dryer can all remain! 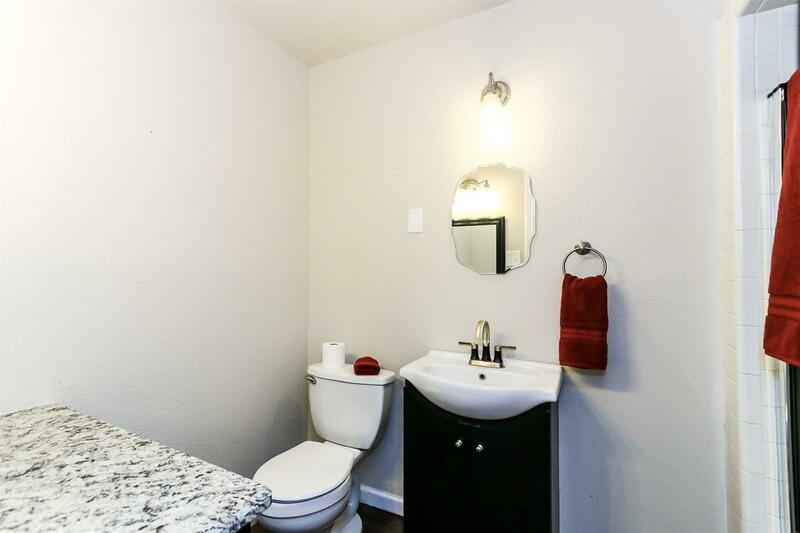 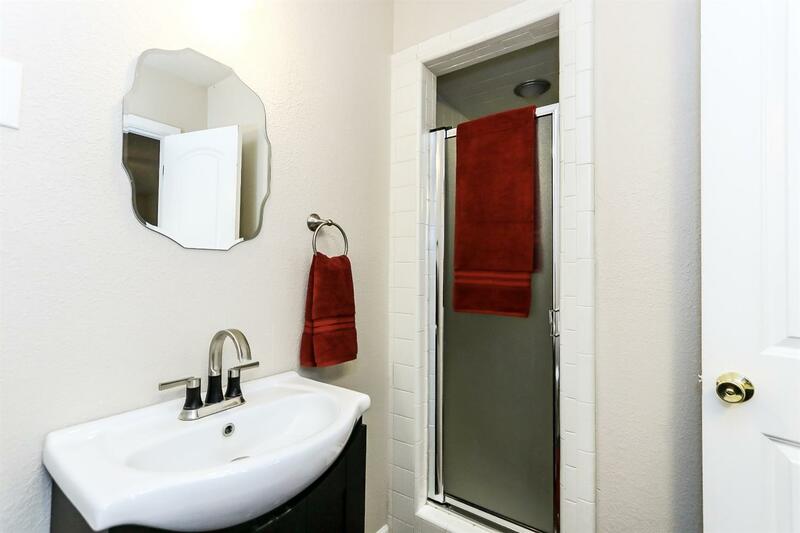 EASY access to Texas Tech and local shopping/ dining! 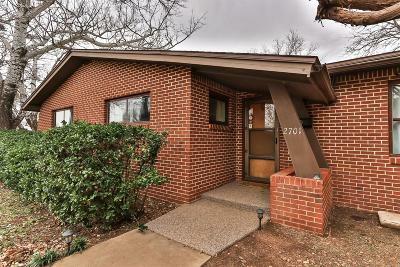 Call to see this beauty before it's gone!